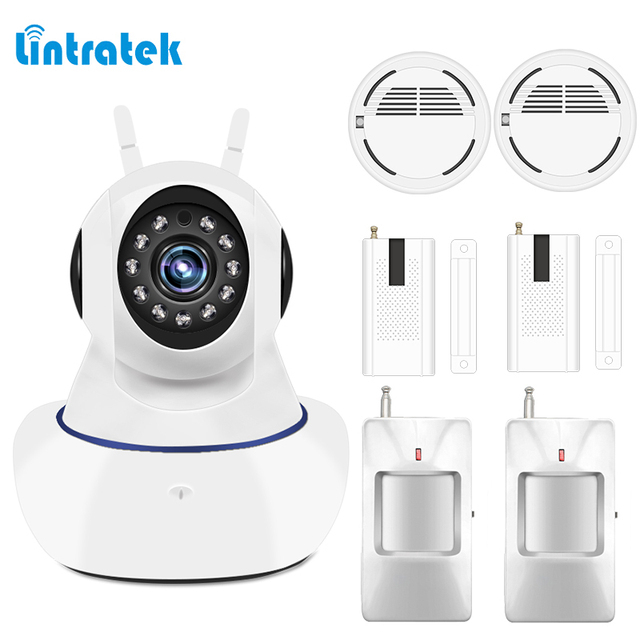 A: The lintratek IP camera with alarm system function, it can work with wireless sensors as an alarm system. Q: How many sensors can be added on one camera? A: Dear friend, each camera can max add 64 pieces sensor. And please noticed that one sensor just can match one camera. A: Yes! 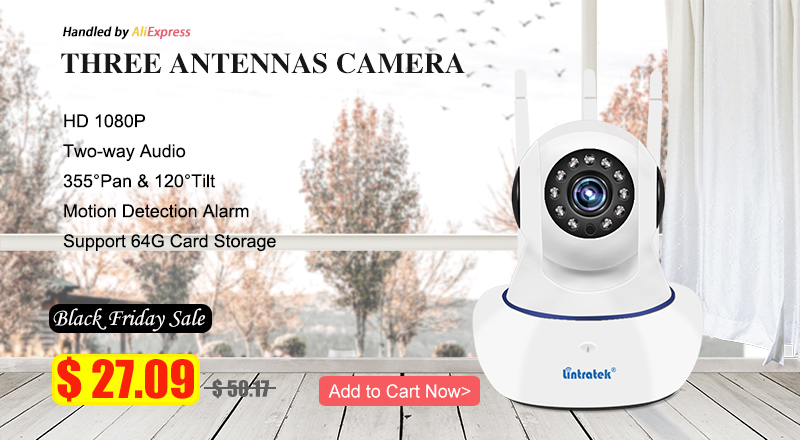 This lintratek IP camera alarm system can add wireless zones, it can work with extra sensors like wireless gas detectors, smoke detectors, co carbon detectors, door/window sensors, PIR motion detectors, water leakage sensors, IR beams, vibration sensors and glass break detectors and so on. Only need to pay attention to device frequency 433mhz. Make sure the frequency match. 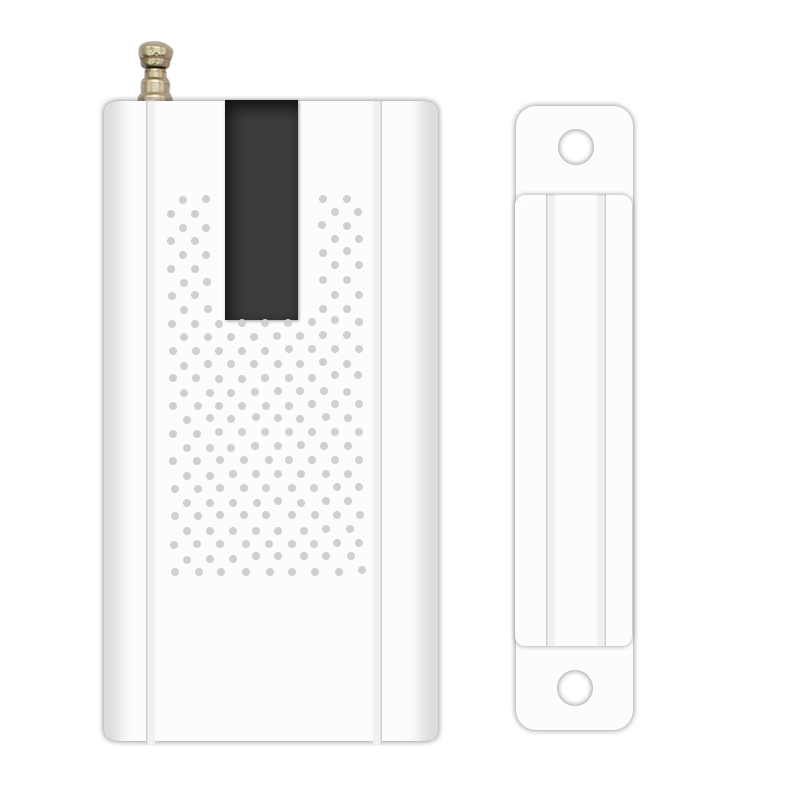 Q: Why I have added all sensors on YOOSEE, but I can’t receive the alarm message when motion detection? 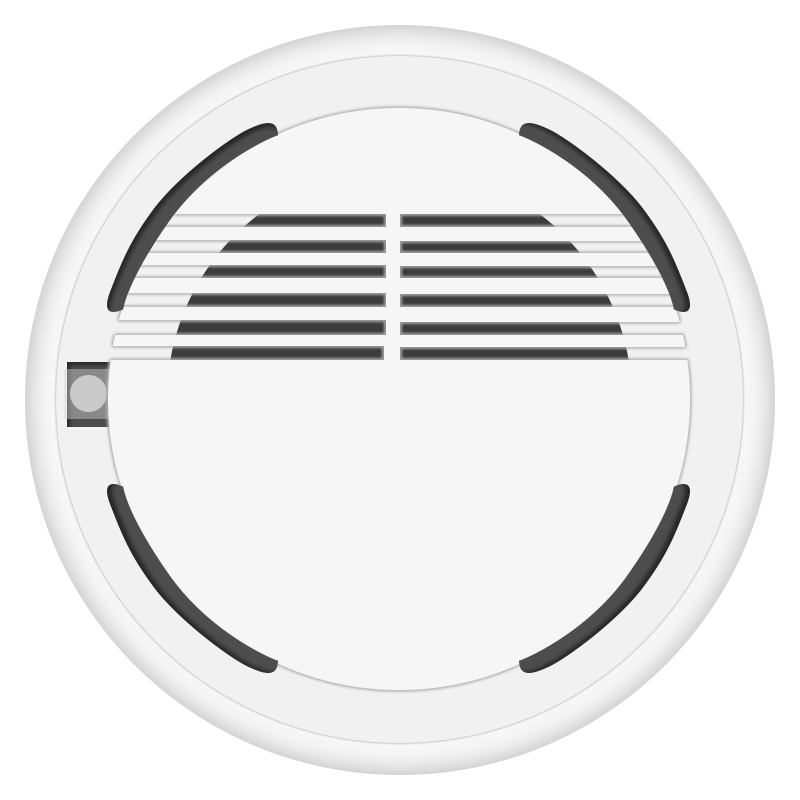 A: Please turn on the motion detection from the alarm settings and click the “Defense” on app. A: Yes! 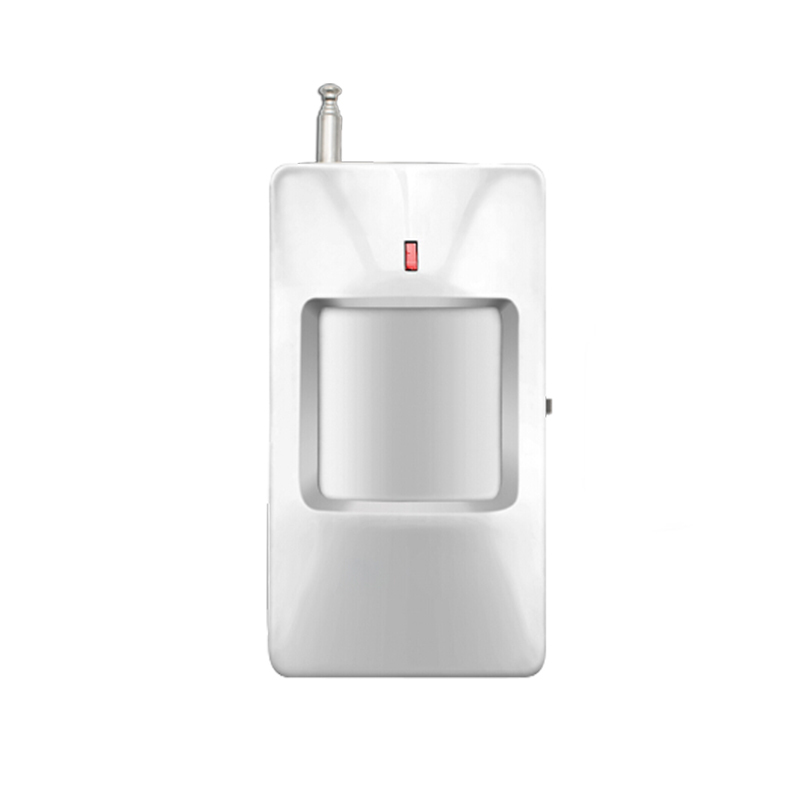 After you connect wireless sensors with 2 or more cameras, it can send the alarm signal to all the cameras when it is triggered. Q: Does the camera with motion detection? A: Yes! 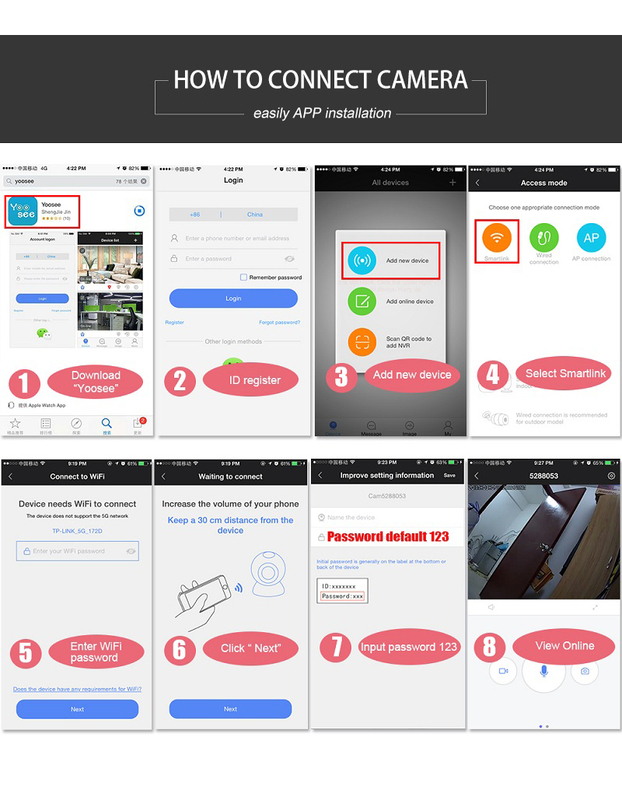 The user can enable the "movement detection" by using APP, and when it detects moving objects, the camera will take a photo and send it to user's email, and the APP on the mobile phone will receive alarm message.